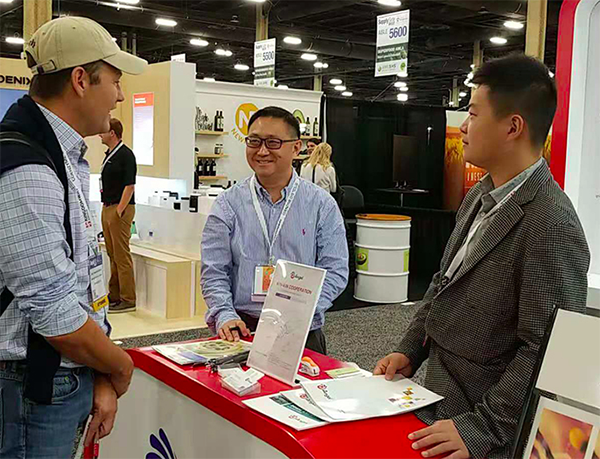 SupplySide West is the largest professional exhibition of medicines and health products in the United States based on animal and plant extracts, function food materials, pharmaceutical raw materials, cosmetic raw materials and health care products. 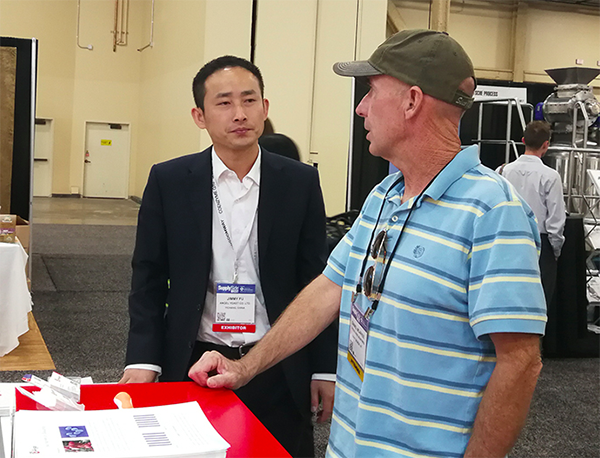 The exhibition attracted more than 1,000 top companies from all over the world to participate in it, with more than 20,000 professional visitors and 22,000 square meters of the exhibition area. 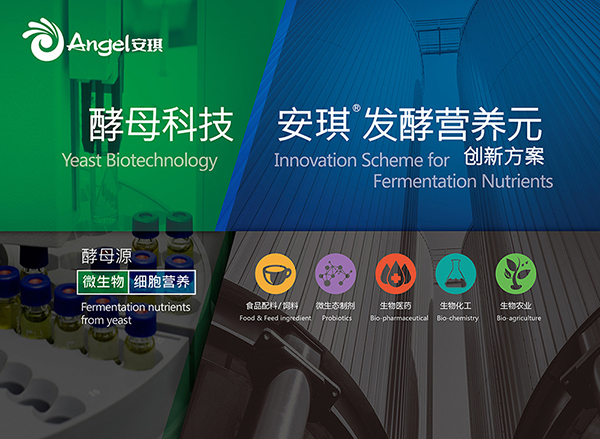 As the only Chinese company in the industry, ANGEL show the products and solutions of yeast extract-fermentation, yeast extract-food, nutritional yeast, yeast glucan and others in the exhibition. 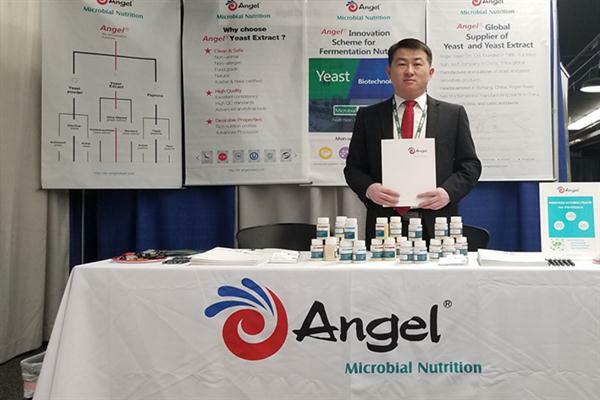 Yeast extracts for microbial fermentation and food seasoning, as the raw materials which have made specific exhibitions for different fields, attracted the attention of the participated experts, scholars and enterprises. They went to the ANGEL booth to ask for samples and discuss cooperation. 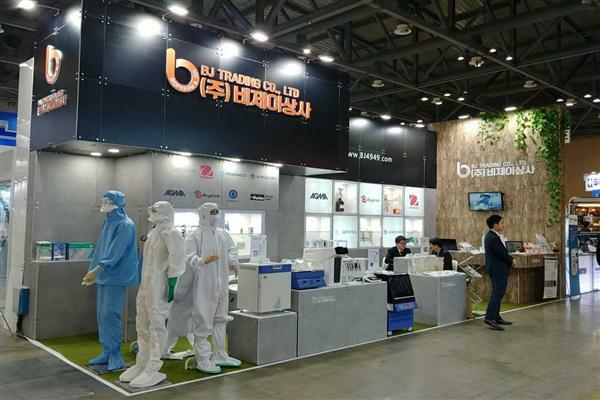 The three business divisions have gained valuable market information and intended customers in two days of the exhibition.